We enjoyed our time watching our movies we made and other schools' movies. A fantastic opportunity for us to see other moviemakers. 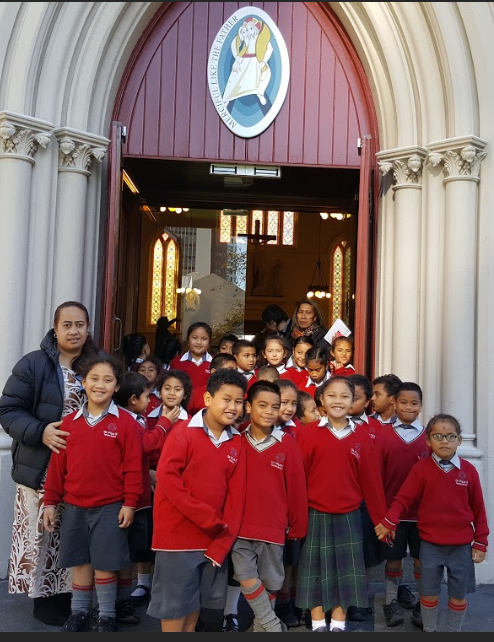 It is the Year of Mercy and St. Pius X Catholic School went to the Cathedral of St. Patrick's in town. Room 4 was very lucky to have a photo at Door of Mercy. Room 4 has been learning about the Rio Olympic. We followed the reporters from different sports. Tupua and Francis are great news reporters and they reported what happened at our SPX Olympic. Ruma wha in action !!! book characters from Ana on Vimeo. On Sunday it was Father's Day we were going to a forest. We were playing at the forest. We had fun playing in the forest. After playing in the forest we looked at the trees and everything else there. My friend were there too. My grand-dad gives me a gift. My grand-dad gives me money. My grand-dad takes me to Mc Donald's. My grand-dad takes me fishing. 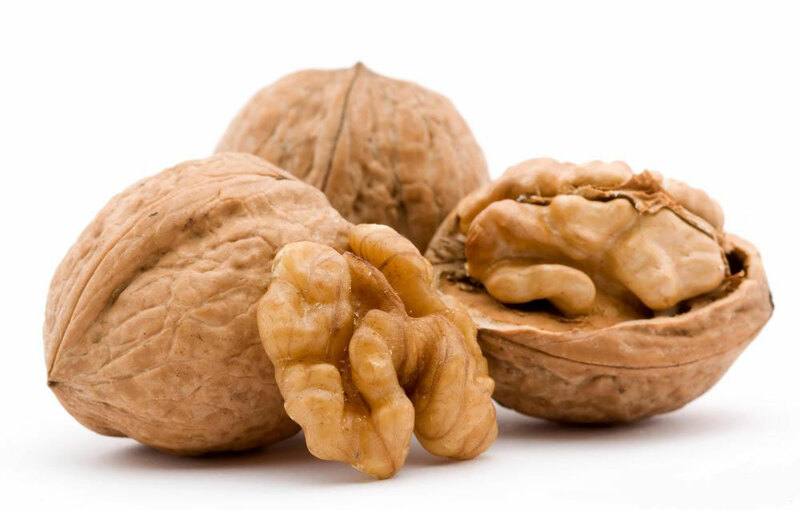 The walnuts are very hard so we use the hammer to break the shell. Everyone watched Issac eating the nut. Issac spits the nut out of his mouth. We laughed because Issac didn't like the nut. Once upon a time Nicky and James went to the beach. They went in their boat to fish and the wind blow them away. Someone fell into the water. They went back and took him back in the boat and lived happily ever after. When I was in the drug shop, I saw the ice cream van and a man going in. I went and got an ice cream and I was happy. I went into the hall to do gymnastic. All of Room 4 went with our teacher. I am looking forward to go again next week.